I’ve been watching some amusing interaction on Twitter tonight between the genteel @TweeterAllis and golf legend @GaryPlayer. That’s when it dawned on me, this is what Twitter should be about. Witty, pithy and erudite banter that informs and entertains, making you laugh and shudder in equal measures. Forget about those other self-important Tweeters with their flash titles and zillion followers. Instead, here’s my handpicked top ten list of self-deprecating, friendly and gritty Tweeters from around the globe. 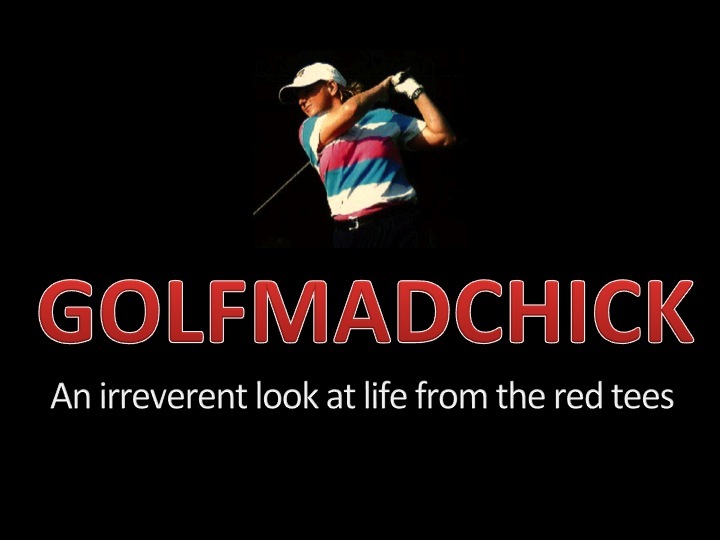 From the well known to the enthusiastic less well known, follow their alternative commentary for the next three days of Ryder Cup glory and you won’t be disappointed. And if you think you should be added to this list, let’s hear why.